Rob has a long history translating scientific research into effective management advice and policy. He has a BSc in Zoology, an Honours degree (1st Class) in Entomology and a PhD in Fisheries from the University of Queensland. He has worked as an entomologist, a fisheries scientist, a fisheries manager in the Torres Strait, as environment and regional manager for the Queensland government and as a seagrass scientist and research administrator. 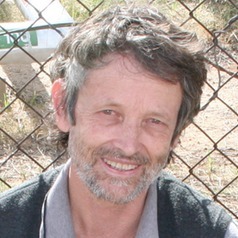 Rob was the founding secretary of the World Seagrass Association and has a long history of promoting seagrass and coastal management research in the Indo Pacific region.